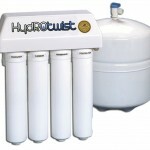 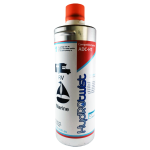 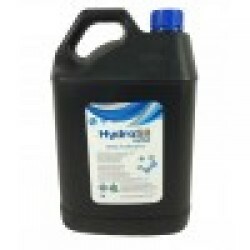 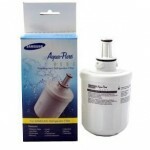 HydROtwist Everpure 2CB-GW Filter Cartridge to replace the EV961831 is specially designed to directly replace the genuine filter. 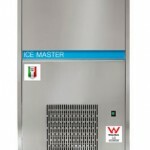 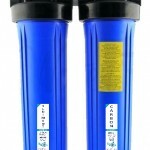 Reduces ch.. 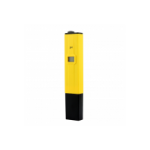 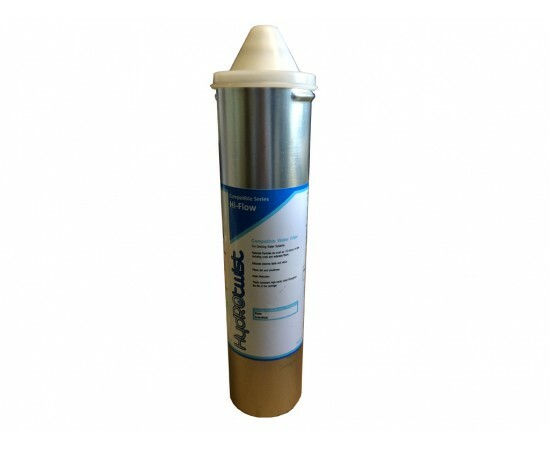 The Everpure compatible filter features Problem solving for Microbial Control, with Scale Reduction contains exclusive KDF media, and removes particle.. 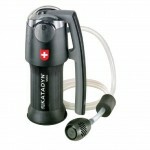 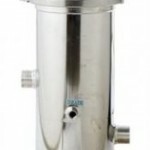 Problem solving cartridge for Microbial Control, with Scale Reduction contains exclusive KDF media, and removes particles. 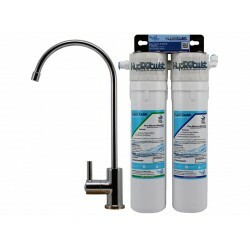 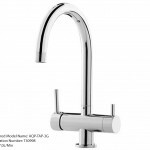 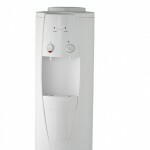 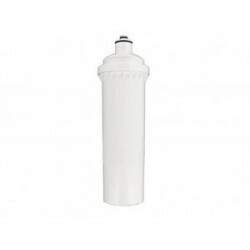 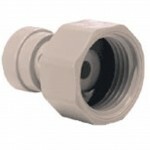 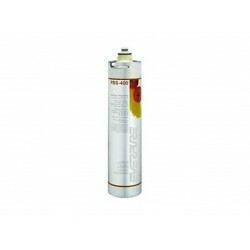 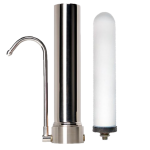 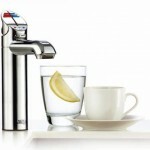 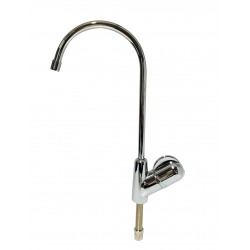 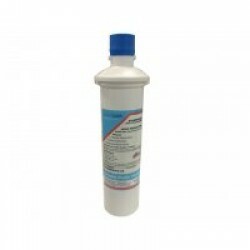 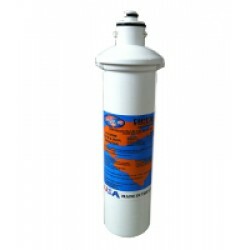 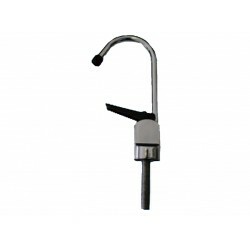 KDF Media provides slim..
Omnipure E5515-SB Everpure Compatible Water Filter. 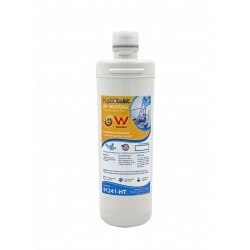 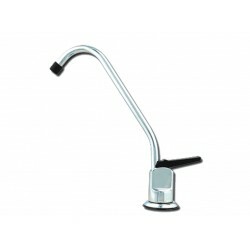 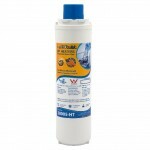 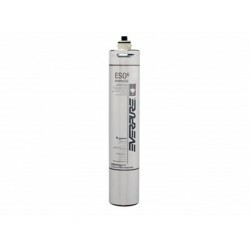 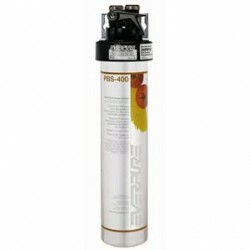 This is a suitable replacement filter for Everpure Water Systems using the QL1, QL2 and QL3 f..
HydROtwist Compatible Everpure OCS EV9618-02 Coffee Filtration Cartridge Features: The HydROtwist Compatible series suit coffee systems with..
Everpure’s PBS-400 introduces great-tasting, crisp, clean filtered water at the prep sink for washing and preparing vegetables and fruits, at the pot ..
Everpure ESO 6 Three-Stage Blending Cartridge Commercial Food Service Features: - Unique three stage blending cartridge provides softened/buf..
Everpure PBS-400 Replacement Water FIlter. 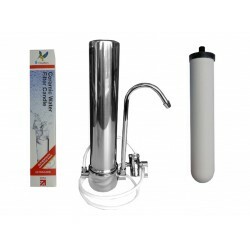 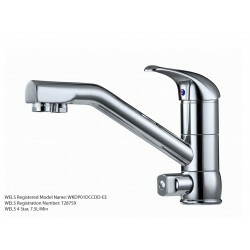 Introduces great-tasting, crisp, clean filtered water at the prep sink for washing and preparing veget..
HydroSil Tank Water Sanitiser Solution 5 Litre Bottle. 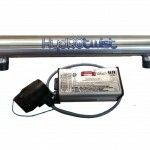 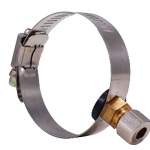 When rainwater comes into contact with contaminated surfaces; such as gutterings, rooftops..